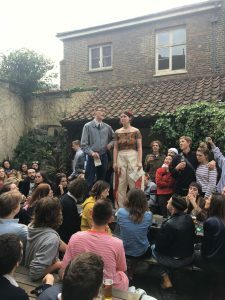 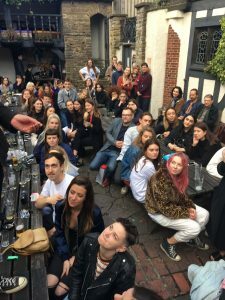 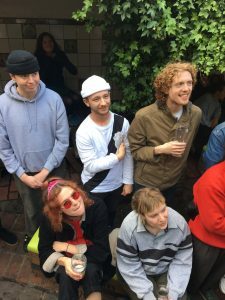 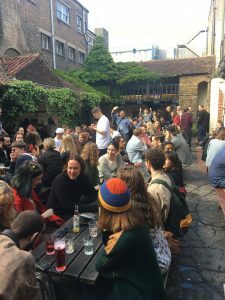 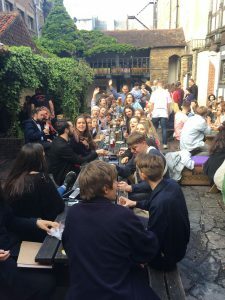 Following the Level 6 Summative Assessment hand in, traditionally staff and students from Graphic Design and Illustration convene at the Ye Olde King & Queen pub opposite Grand Parade for a series of student speeches and gifts handed out to staff. 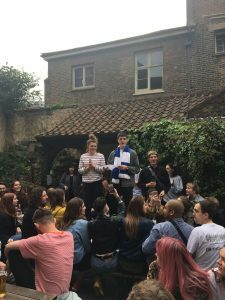 Then staff make a reply address and hand out prizes including the Peter Gamlen Award for Best Dressed Student and the Good Egg Award. 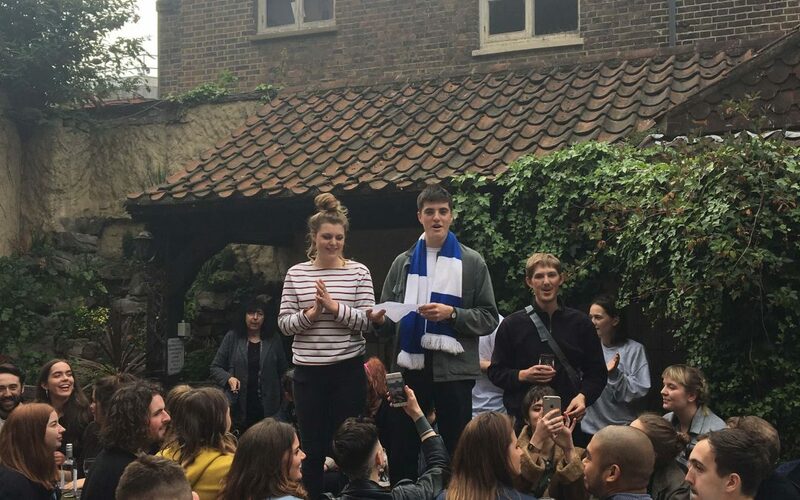 A fun celebration as the studios are abandoned in preparation for the Graduate Show build at the University.